If you’re staying at The Devonshire, you’re in a great place to see all of London’s major sights. London has a lot to offer so it’s key to plan ahead if you hope to squeeze it all in. Luckily, there are plenty of ways to see multiple attractions in one day. Whether you feel like going for a walk or you’d rather sit back and relax on a tour, you’ll find a way in London. If you’re tired from a stint in the Devonshire Gym but you still want to explore, consider using London’s transport system rather than setting out on foot. London is well known for having a fantastic public transport system and it’s easy to see why. 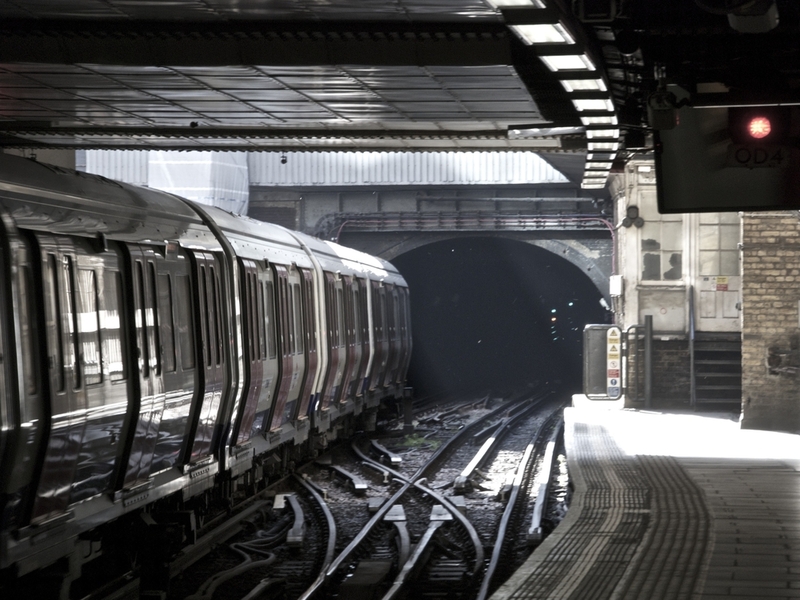 You can travel to almost anywhere in the city using buses, trains and the London Underground. Though it can be difficult to navigate at first given the size of the city and sheer choice of transport options, there are a number of journey planner apps to help. The Devonshire Hotel Paddington is located in the heart of London, which means it’s in the ideal spot if you want to head out for a walk. Within a matter of minutes, you can be on your way to seeing some of the major sights in the city. A lot of people make the mistake of assuming that everything in London is extremely spread out, but that isn’t the case at all. There are a lot of notable attractions that are within walking distance of one another. If you’re not in the mood to spend time in the Devonshire gym, a walk around London is a good alternative. If you have been to London before, you will have noticed the bus tours that drive through the city. These are often operated on a ‘hop on hop off’ basis and provide a great deal of freedom for you to enjoy the sights. You can simply get on and off as you please, stopping at key attractions and then jumping on the next bus when done. All of these tours travel throughout the main areas of the city and pass the major sights too, which means you won’t miss anything of importance. There are also quite often tour guides on board providing context, information and trivia. There are a number of organised tours that you can join in the city, most of which take you to the top sights in London. Organised tours are held throughout the city, including some close by to the Devonshire Hotel Paddington and there’s something for every budget. These tours do vary, so it’s important to choose one which covers everything that you’re interested in. For example, there are tours dedicated to historical sights and tours dedicated to royal sights. As you can see, there are a number of different ways to see all of the major London attractions from your base at The Devonshire. It doesn’t matter whether you want to check out Buckingham Palace or you’re keen to see one of the top London attractions, such as the London Eye or London Dungeons, you’ll have a range of ways to do so.